Valentine’s Day is just as much about self-love! 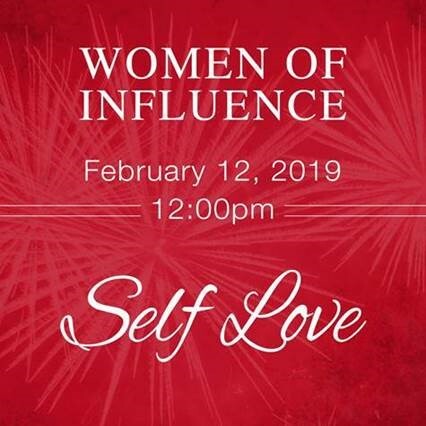 Join us at Women of Influence and learn the importance and tips to creating self-love in your life. Patty Blakesley with Inner Business Coaching will also speak on how to be more influential with our words in our personal and professional lives.